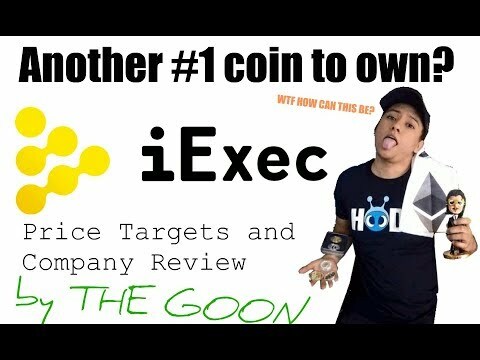 ICO REVIEW: iExec Beginner's Explained - iExec Review ☆ WEBSITE ➤ https://iex.ec ☆ CONTACTS ➤ icosreviews@gmail.com Just what is iExec RLC? 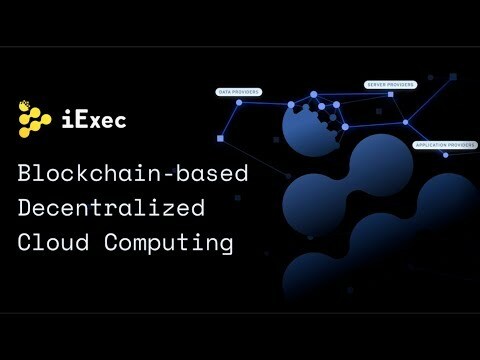 Blockchain-Based Decentralized Cloud Computing Building the first marketplace for Cloud resources. 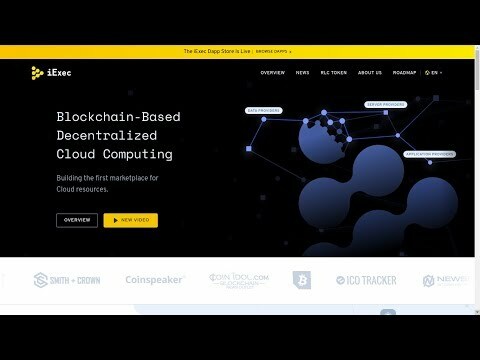 iExec (RLC) Price Prediction 2018! 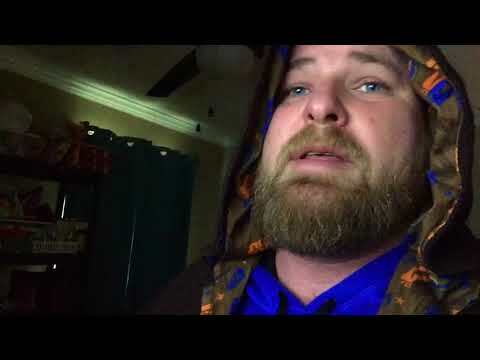 RLC Go To 4$ 2018? 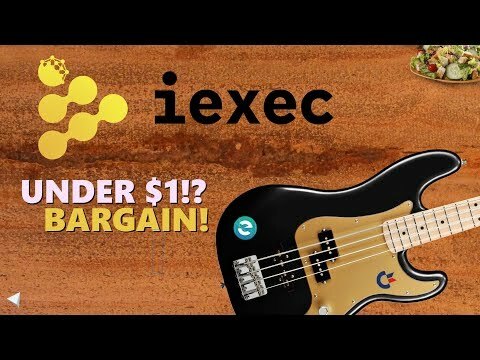 iExec RLC is a Big Crypto Bargain! Plus, My Ether Wallet & Rialto! 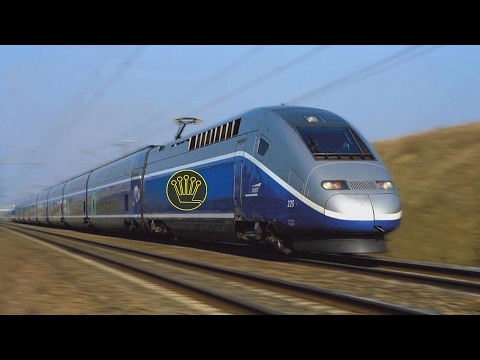 Getting up on the iExec RLC train! Wondering where everyone is? 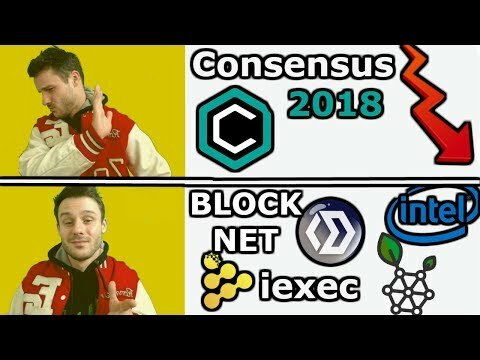 Slack is the primary communication channel for iExec! 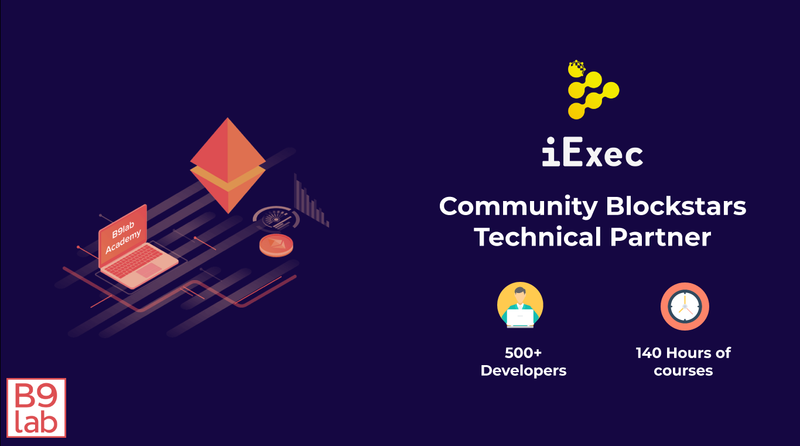 come join the community and developers. VERY active! 🇪🇺 About iExec at the European Commission in Brussels: “Convergence of blockchain and AI is coming. Jean-Charles Cabelguen of iExec dove deeper into the topic of AI and blockchain"
Hackers can make approximately $500 selling electronic medical records on the black market. 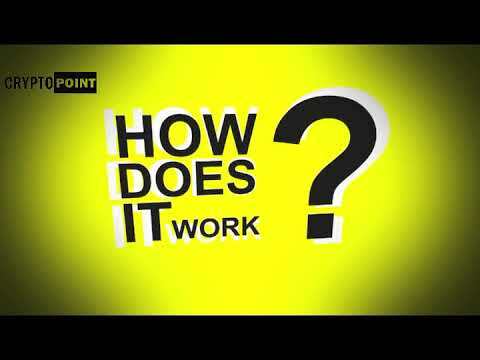 How can we use patients' valuable medical records in a secure environment? For the release of iExec V3, the iExec Software Development Kit (SDK) has been given a major upgrade allowing for increased security as well as improvements to developer workflow.